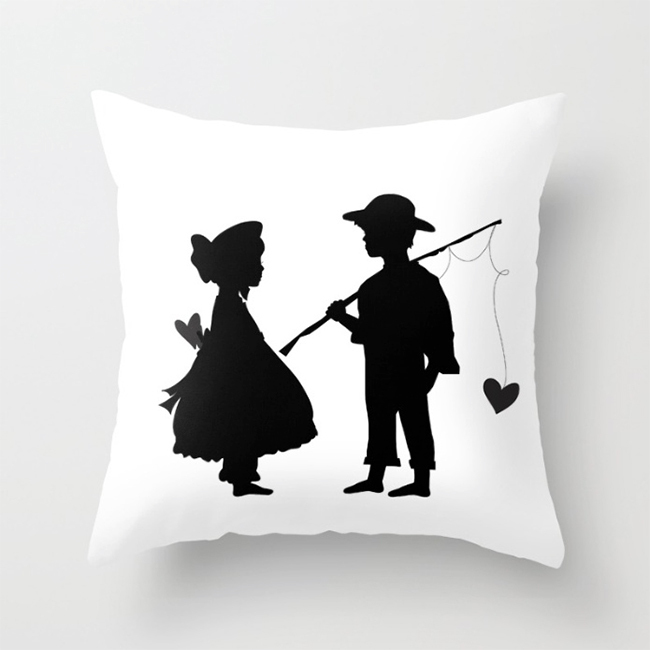 How adorable is this Vintage Valentine silhouette I created a few years ago? I love how it looks on this pillow and think it will be darling sitting on the antique bench in my foyer. If you love the pillow too, you can find it HERE! Or if you're the creative type and would love to make your own Valentine's Day cards, home decor or art prints using this image, I've uploaded the .png file and made it available as an instant download in my shoppe. Still only have one wall painted in the Master Bedroom - but the color is wonderful and I love it.